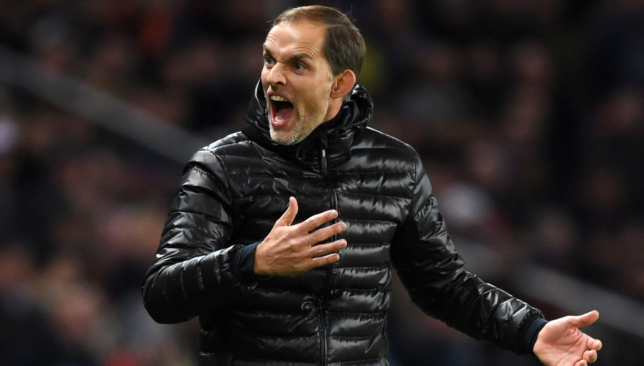 We take a look at the key tactics Thomas Tuchel could employ in this key tie. 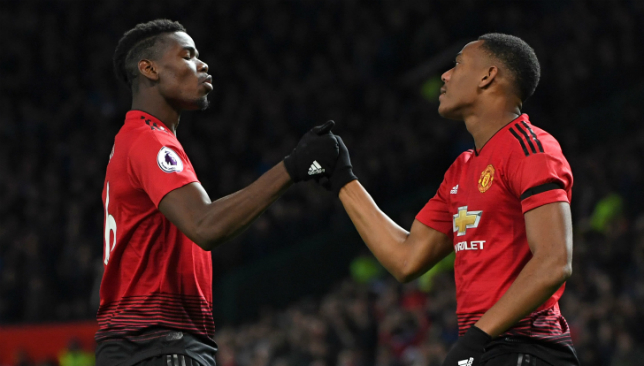 Paul Pogba is the most creative player in United’s three-man midfield, with Ander Herrera operating in more of a controller’s role and Nemanja Matic acting as a screen in front of defence, often dropping deep to support the back-line. 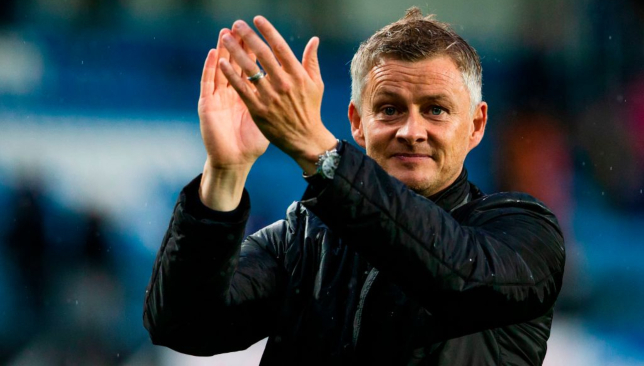 Clearly, the Frenchman has been the linchpin of the rejuvenated United and keeping him silent could do a lot of good for the visitors. Easier said than done, but PSG must use as many resources as possible to crowd Pogba out of the game. 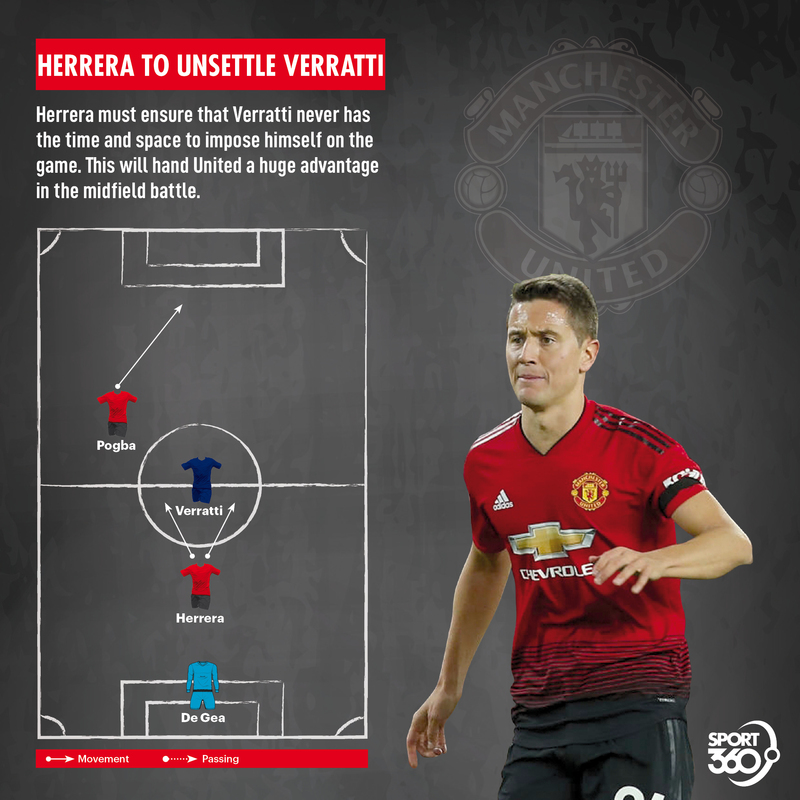 While this might provide some freedom for Herrera, United’s major creative outlet will be blocked. Tasking Marquinhos with man-marking the World Cup winner can also help PSG cut the supply to United’s forwards and force them to play long balls from deep. 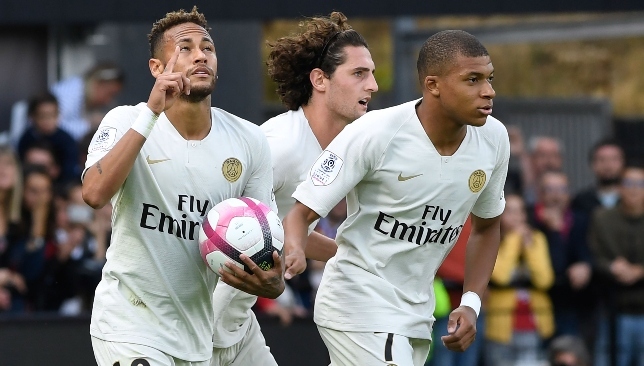 Tuchel is likely to play Kylian Mbappe as a number nine given Cavani’s absence calls for the need of a goal-scorer to spearhead the side. But Mbappe is also the best creator for PSG with Neymar on the sideline. Playing the Frenchman as a striker in a 3-5-2 or a 4-4-2 formation could be worth a shot, given their current situation. 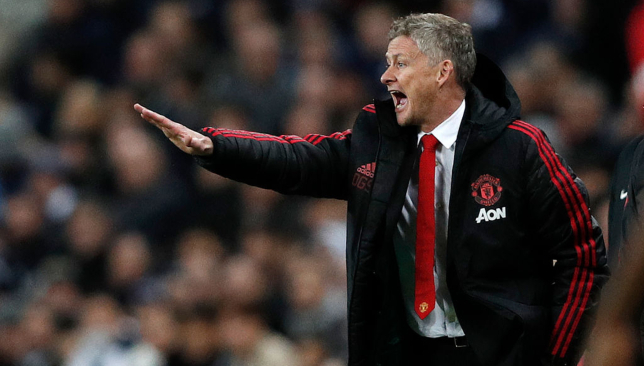 This will allow the youngster the freedom to drift wide and play to his strengths and pop up as a threat to United’s goal from the half-space. 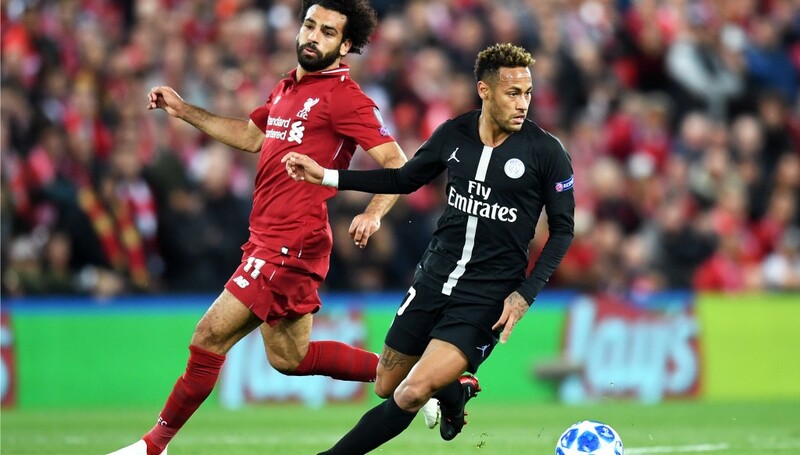 This tactic provides more freedom than that of a pure nine and tasking Mbappe with playing the role of both Cavani and Neymar could be the key. This is definitely a tough ask, but if the 20-year-old manages to pull it off, it could go down as one of the best performances of the season.